Earlier I posted “The greatest deception operation in human history?” It asked if the Iranian nuclear deal was actually a plan by the P5+1 nations to trigger a war in the Middle East that would eliminate the world’s main sponsor of international terrorism. My reasoning is twofold: 1) the deal is utterly indefensible, stupid, dishonest, and suicidal; and 2) the US and Europeans are arming and training the Sunni Arabs to easily win a war with Iran. Yesterday I learned something that makes me almost ready to say that my theory is confirmed. 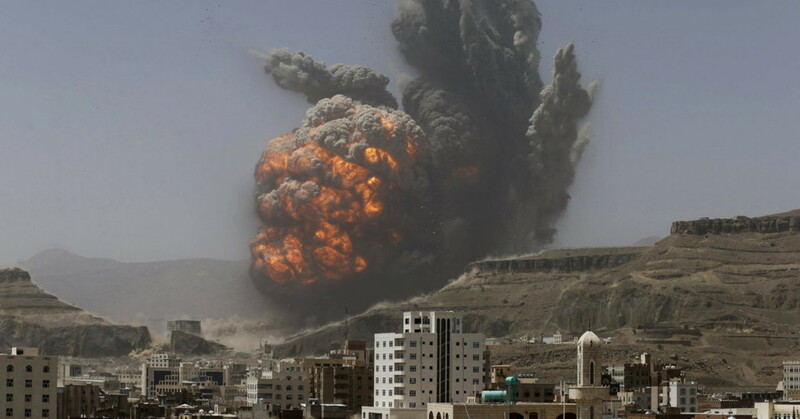 First, let’s take a look at what’s been happening in the Middle East over the past year. The United Arab Emirates had three military exercises with Egypt in 2014. That’s extremely serious training. The UAE has over ten years’ combat experience in Afghanistan. And look at this. At least some of the soldiers were from Egypt’s elite Rapid Deployment Forces (RDF), a new formation established in March. Similar in concept to the UAE’s Presidential Guard, the RDF brings together various elite combat units, including armour, mechanised infantry, paratroopers, and helicopters. The Egyptian RDF is an OFFENSIVE asset. Formed in March of 2014, eh? Hey, look at this! Four paratroopers training in military operations on urban terrain (MOUT) at Mubarak Military City (MMC) near Alexandria, Egypt. From the left, we have a Pakistani, two Egyptians, and an American. The Sunni Arabs are creating special-operations units that have massive firepower. This idea was pioneered by the Germans in World War I. They organized assault battalions that had all the same weapons as a division, just in fewer numbers. 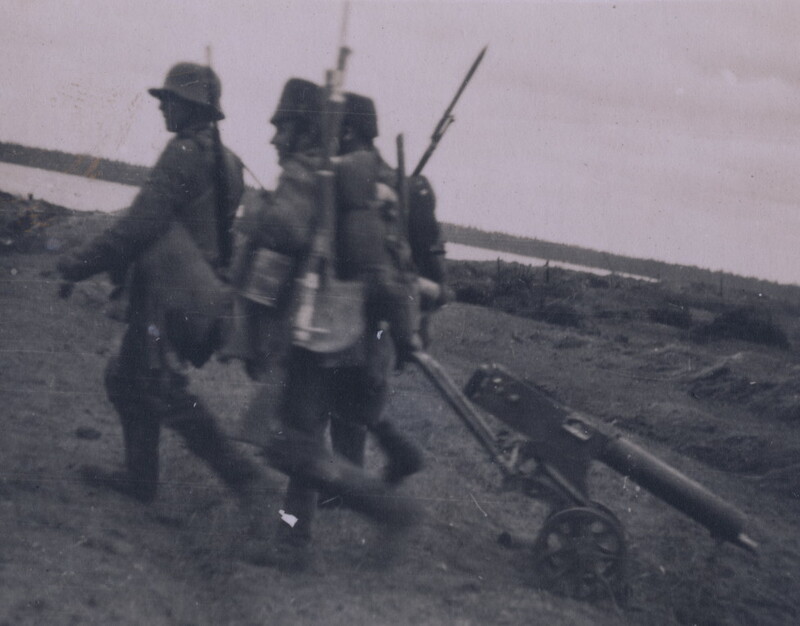 A division consisted of three infantry regiments, three machine-gun companies, an artillery regiment, an engineer company, three mortar companies, and so on. The assault battalion had two infantry companies, a machine-gun company, a grenade-launcher platoon, a mortar company, an engineer platoon, an artillery battery, and a flamethrower platoon. It was like a miniature division. And though the Sunni Arabs are making their conventional and special forces extremely formidable, the Iranian nuclear is still incredibly dangerous. It could lead to a nuclear arms race in the Middle East, one of the most unstable regions on earth. And guess what? The Saudis are already a nuclear power. Obviously the US and Europe know this, so why are they going ahead with this insane Iranian nuclear deal? Do they want a nuclear arms race in the Middle East? No, obviously they don’t. After doing a lot more research, I may have confirmed that the nuclear deal is a deception operation intended to give the Sunni Arabs and Israel the rationale for attacking Iran and destroying its offensive military capabilities. 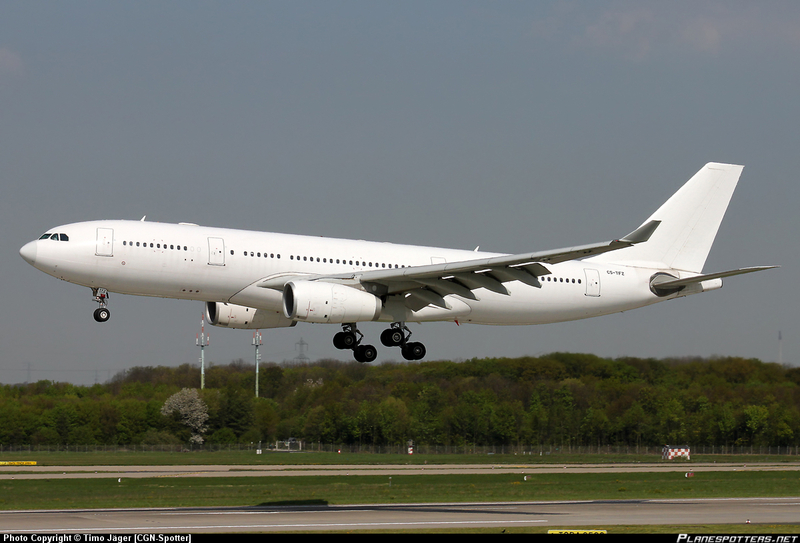 In the past three months, four Israelis who don’t know each other have told me that they’ve seen two Airbus A330s flying in formation outside the routes that commercial air traffic normally takes. The airliners are white, with no markings. All four Israelis said the same thing: two all-white Airbus airliners, flying in formation. I’m fifty-three years old, and I’ve never seen two airliners flying in formation. Here’s another part of the puzzle, I believe. 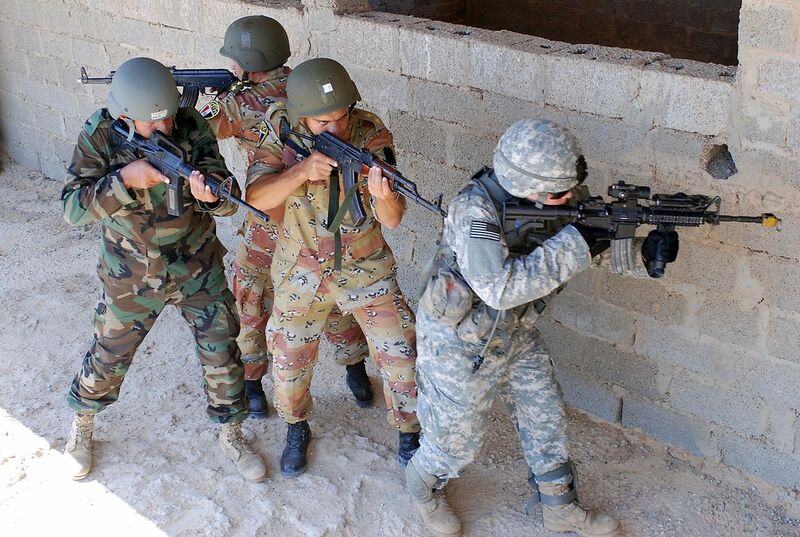 From May 5 to May 19, 2015, the annual Jordan-US military exercise Eager Lion was held. In addition to U.S. and Jordanian troops, contingents from 16 other countries took part in the exercise for a total force of about 10,000 troops. Sixteen “other countries”? Why not tell us their names? The first Eager Lion was held in 2011; only Jordan and the US took part. Since then up to 22 nations have participated. Recently, two B-52s from the 2nd Bomb Wing at Barksdale Air Force Base, Louisiana, flew more 14,000 miles non-stop to take part in the Eager Lion exercise in Jordan, according to a news release from U.S. Central Command. About 10,000 military personnel from the U.S. and other countries took part in Eager Lion 2015 from May 5 to May 19, the news release says. This year marked the first time that the exercise included the B-52. During the exercise, the bombers’ crews worked with Jordanian joint terminal attack controllers to refine how the allies cooperate, the news release says. 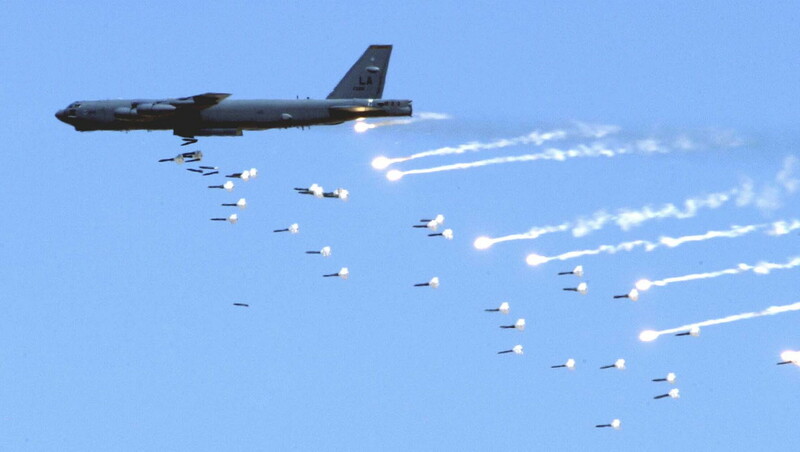 The B-52 Stratofortress is a strategic bomber. These American strategic bombers trained with Jordanian joint terminal attack controllers (JTACs), soldiers located in forward positions on the ground. Using radios, they direct the action of combat aircraft engaged in close-air support (CAS) and other offensive air operations. Why are the Jordanians training to work with strategic bombers? There’s absolutely no chance that the US will be using strategic bombers in the Middle East while President Obama is in office. This year’s Eager Lion exercise was the first time that strategic bombers were included. Why now? The Jordanians aren’t training to work with Middle Eastern strategic bombers, because no country in the region has them. Hey, look at this! 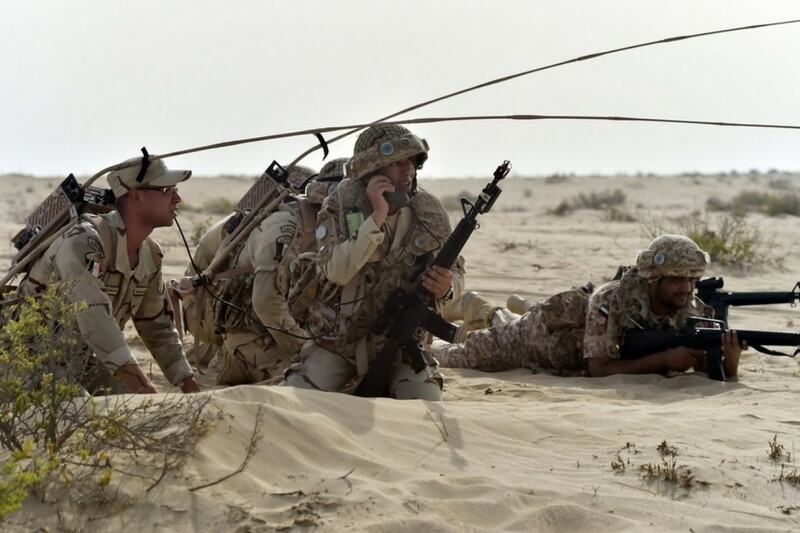 Egyptian and Emirati JTACs during the military exercise Siham Al Haq-3, which concluded on June 3, 2015. We don’t know what kind of aircraft they were directing. It’s one thing for the US to train the Sunni Arabs in special operations; it’s quite another to train Sunni Arab JTACs to work with strategic bombers. Why is the US doing this? And why were two B-52s used in Eager Lion 2015? Remember what the four Israelis told me? They all saw two Airbus airliners flying in formation. Looking back forty years, we see that at one point the US planned to change an airliner into a nation-destroying monstrosity called the 747 CMCA (cruise-missile carrier aircraft). This converted cargo version of an airliner was designed to carry up to 100 air-launched cruise missiles (ALCMs) held in rotary dispensers. As each dispenser was emptied, another one moved rearward to take its place. If Bedek Aviation Group in Israel and/or AMMROC in the UAE converted Airbus A330s into strategic bombers, my guess is that they have internal rotary dispensers for the high-velocity penetrating weapon (HVPW). The HVPW would certainly have a programmable impact fuse so that it can be used on both surface and underground targets. Assuming each bomber holds a hundred of them, that’s the end of Iran’s offensive military capabilities for the next century. Can you think of any reason why the US would train Sunni Arab joint terminal attack controllers how to direct strategic bombers, unless the plan is for those JTACs to be used in an upcoming war? And do you believe that the US itself will use strategic bombers anywhere in the Middle East in the foreseeable future? I think we all know the answer. Plenty of Israelis don’t trust the Saudis. But think of the situation this way: They appear willing to sacrifice blood and treasure to stop Iran from getting nuclear weapons. The easier route would be to simply have Pakistan make Saudi Arabia the world’s newest member of the nuclear club. If the Saudis and the rest of the Sunni Arabs send their beloved children to war side by side with Israelis, it means that the world is becoming a better place for Jews. The Middle East may be straightening itself out one step at a time. Previous articleBlackjacks and Hypersonic Vehicles : Russia’s Futuristic Challenge to the West?